Everyone's favorite teen spy is in her own movie, but is she in over her head or does she pack a big punch. 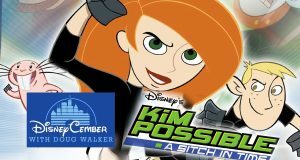 Doug takes a look at Kim Possible: A Stitch in Time. Did it happen? Did a DCOM finally break Doug? 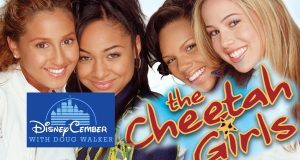 He sure doesn't seem happy about The Cheetah Girls. Find out why. It was a sitcom that launched a Transformers star, but is their movie a good representation of the series? 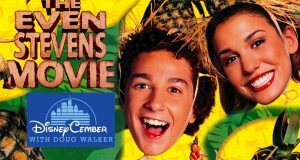 Doug takes a look at The Even Stevens Movie. A happy go lucky kid discovers harsh rules and responsibilities. Is it as charming as it sounds or a clichéd mess? Doug takes a look at Cadet Kelly. Doug didn't think much of the first film, could the second turn him around? Find out if this spooky sequel worked it's magic. 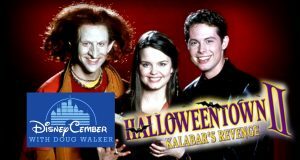 Doug takes a look at Halloweentown 2. Whether he's a super spy or a super star, this kid has all sorts of adventures, and now he has a movie about it. Is it worth checking out, though? 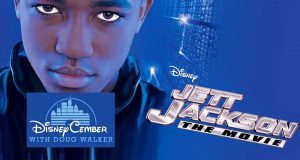 Doug takes a look at, Jett Jackson: The Movie. Put on your pointy ears and dish out your Irish jokes. It's that kind of movie in all the strangest ways. 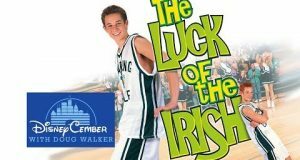 Doug takes a look at The Luck of the Irish. Did the second intergalactic outing turn out as good as the first one? Doug sees if this is a blast or should stay lost in space. 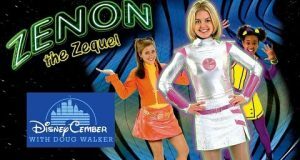 Doug checks out Zenon 2 the Zequel. A home of the future gets obsessed with having the perfect family. How far will she go to get what she wants? 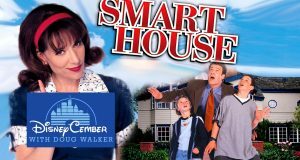 Doug takes a look at Smart House. We all know the Little Mermaid, but the Little Mer...Boy? 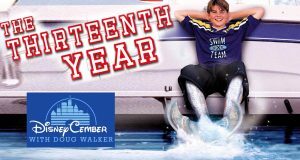 Doug looks at a whale of a tale in this strange fishy adventure, The Thirteenth Year.